The EEOC’s pay data proposal has been revised – submit comments by August 15! In January of this year, the federal Equal Employment Opportunity Commission (EEOC) announced its proposal to require employers with more than 100 employees to report pay data to the agency on the federal EEO-1 report, including aggregate information from employee W-2s that shows hours worked and earnings data. As previously reported, the EEOC is seeking to collect pay data to assist the agency in identifying pay disparities that warrant investigation. An initial comment period took place from February 1 to April 1, and a public hearing occurred in March. Now, the EEOC has revised its initial proposal and announced a second opportunity for public comment. The revised proposal includes changing the EEO-1 filing date to March 31 of each year; currently, reports are due on September 30. 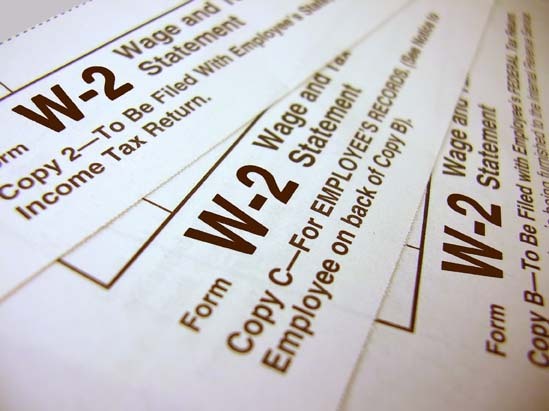 The EEOC indicated that it made this revision in response to comments stating that a March 31 deadline would simplify employer reporting by allowing employers to use existing W-2 reports calculated based on the calendar year. The revised proposal also discusses measures to ensure confidentiality of collected pay data. The revised proposal was published on July 14 and can be viewed on the Federal Register website. Comments on the proposed notice must be submitted by August 15, 2016. Comments can be submitted online here. Follow the instructions on the website for submitting comments. CalChamber members can read more on EEO Reporting Requirements in the HR Library. Not a member? See how CalChamber can help you.